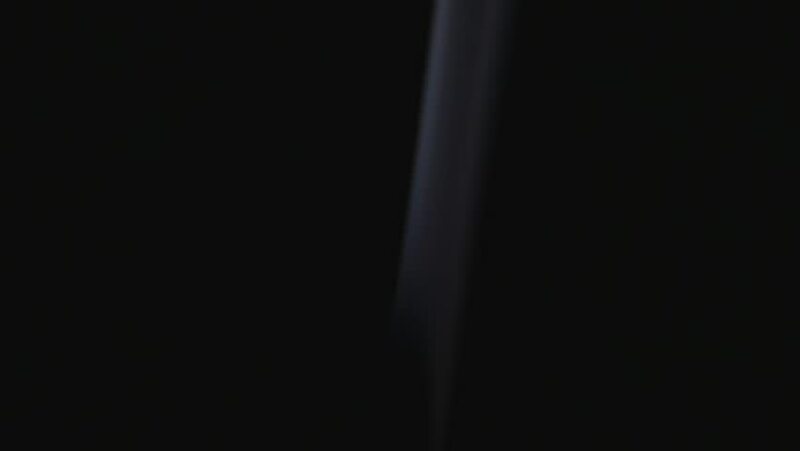 hd01:27SLOW MOTION: Abstract footage of a smoke against black background. hd00:15FX Light Dust Snow Particles Fall Against Black Background. A dusty sprinkling of dust, snow, and/or particles against a plain, black background.